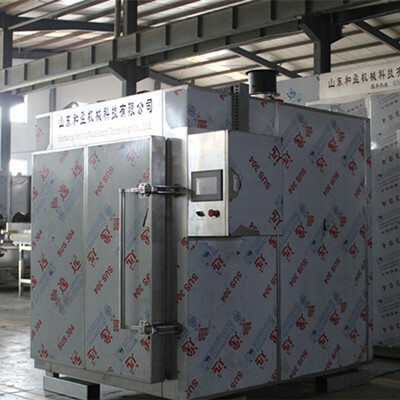 Description:Black Garlic Machine manufacturer / supplier, offering Black Garlic,Black Garlic Fermenting Machine, etc. 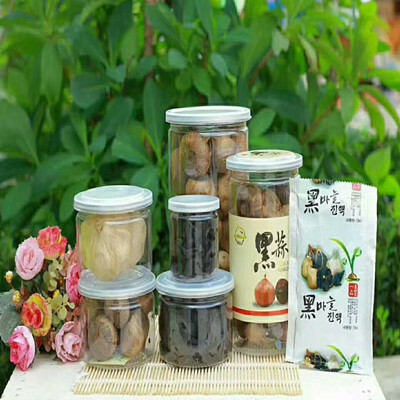 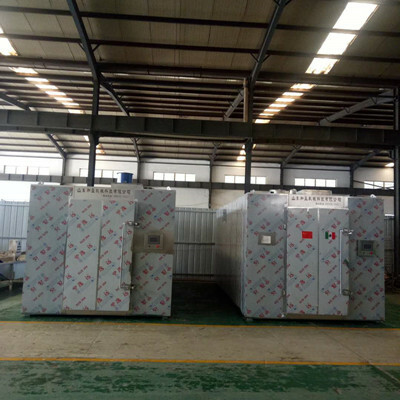 , offering Black Garlic,Black Garlic Fermenting Machine, etc. 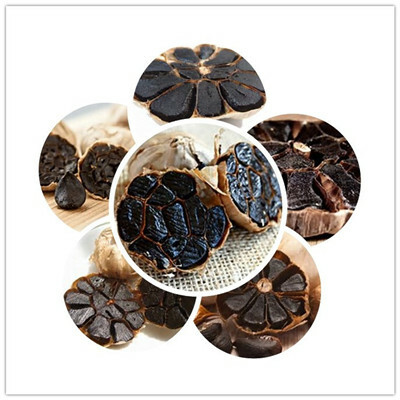 Our company is mainly engaged in the production of black garlic, such as:Black Garlic Machine,Black Garlic,Black Garlic Fermenting Machine,Whole ( Multi bulb ) Black Garlic,Single Bulb ( Solo ) Black Garlic,Black Garlic Paste ( Sauce )etc..